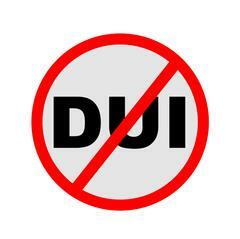 Why: The purpose of the sobriety checkpoint is to reduce the number of traffic collisions involving intoxicated drivers and hit and run collisions. The checkpoint will educate the community to use designated drivers and not drink and drive. Our message is simple: If we catch you drunk, you will be arrested. For further information, please contact Sergeant Egan, South Traffic Division at (213) 485-7336.